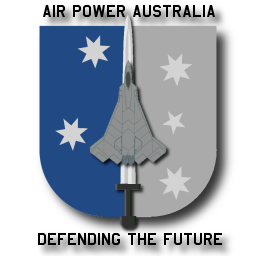 14/09/2011 Exclusive Interview: "The F-35 is not a viable design and could never meet Australia's national security needs." APA NOTAM #74 04/07/2011 The Chengdu J-20: Peace in Our Time? Jennifer Griffin Fox News 19/01/2011 Chinese Military Raising Concerns; What sort of arsenal does China have and what for? China's military modernization means the U.S. and its allies need to take countermeasures.